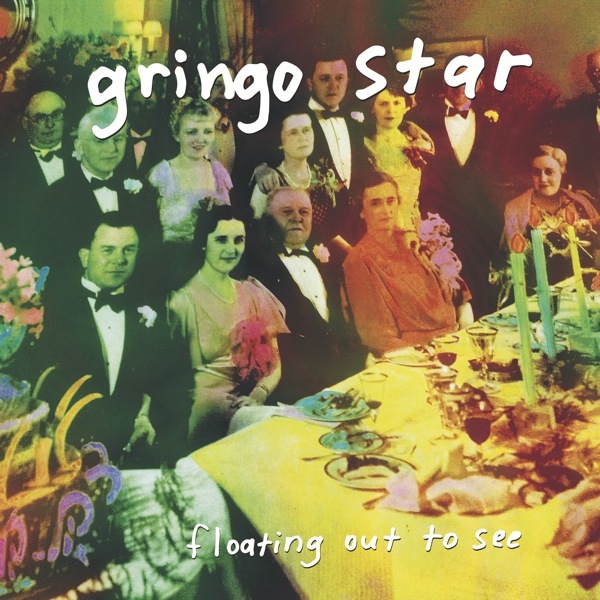 Atlanta-based rockers Gringo Star returned this year with their third album FLOATING OUT TO SEE. The band endured a couple of serious changes since their last album, COUNT YER LUCKY STARS came out in 2011. For starters, the band lost one member/songwriter. Then the band decided to forgo the usual studio/label process and instead record and distribute FLOATING OUT TO SEE for themselves. So much change was bound to be reflected in the band’s new music. That said, FLOATING OUT TO SEE marks a dramatic change for the band. Perhaps change is the wrong word, call it instead an evolution. 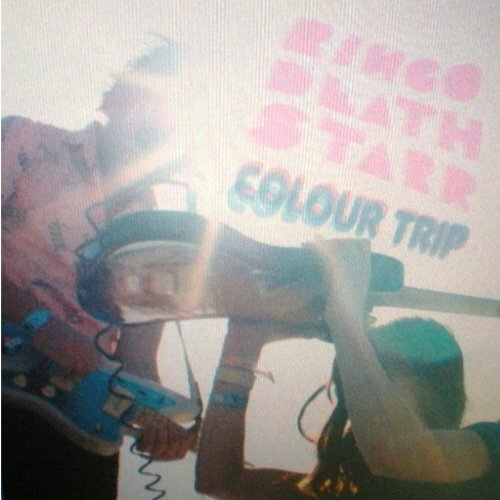 FLOATING OUT TO SEE takes the psychedelic elements found on COUNT YER LUCKY STARS and increases them greatly. Gringo Star continues to be influenced by the British-invasion era rock bands, but sonically the band is more spacey and expansive on FLOATING OUT TO SEE. Though Gringo Star still reminds me of The Kinks, on FLOATING OUT TO SEE its as though The Kinks are playing 20,000 leagues under the sea. The production has a murky, dreamlike quality that married with the sometimes-surreal lyrics make FLOATING OUT TO SEE a wacked-out beach party. From the chirpy evanescence of “Find A Love” to the gloomy “100 Miles,” FLOATING OUT TO SEE covers a lot of sonic ground in a very short amount of time. The album’s concentrated quality does mean that it takes a few listens before the album gives up all its hooky-secrets. That’s not necessarily a bad thing, but it does mean that FLOATING OUT TO SEE lacks the immediacy of its predecessor. Tracks that do immediately stand out, however, are “Peephole” and “Going Way Out.” The former feels like a classic Ray Davies track with its jangled tale of neighborhood paranoia. Likewise, “Going Way Out” recalls the dreamy popscape of John Lennon’s “#9 Dream,” it’s a fantastic song that sounds even better in the dark with headphones. In fact, I’d encourage you to listen to the album at least once with headphones. The album overall has a very chill vibe. But that’s not to say that FLOATING OUT TO SEE is totally laid back and tranquil. The garage rocker “Taller” gallops and the edgier “Look For More” has a thumping, brash Tame Impala-like quality that I really dig. Really the complaint one could lob against Gringo Star is that for an album with 13 tracks, it runs a tad short at just over 35 minutes. Sometimes less is more, but I’d really have liked for FLOATING OUT SEE to last just a little longer. 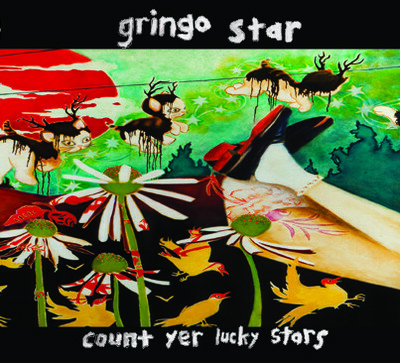 Change can be a scary thing, but Gringo Star has weathered it nicely. On FLOATING OUT TO SEE they’ve crafted a solid album during a period of what could only have been chaotic and uncertain. Hopefully the band will continue to grow and get us another batch of exciting material sooner, rather than later.